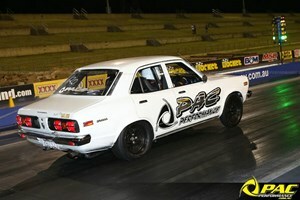 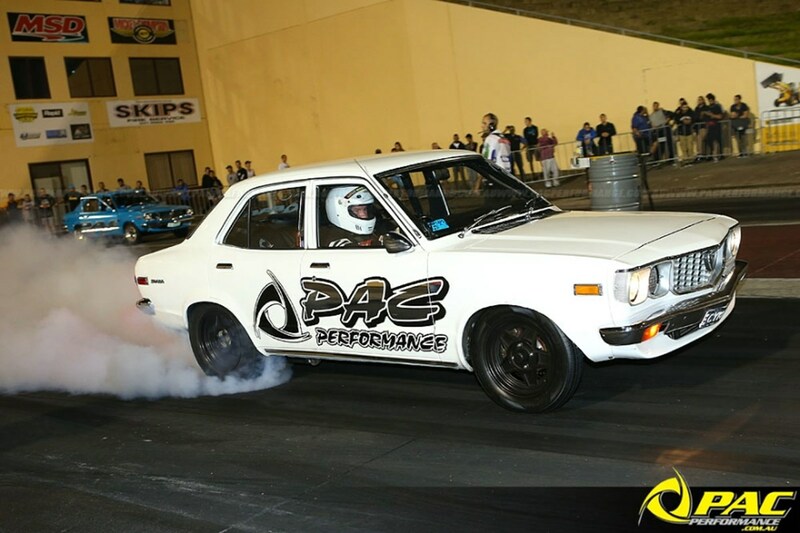 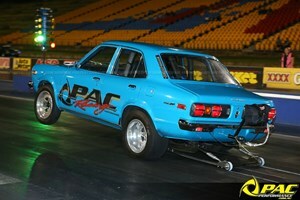 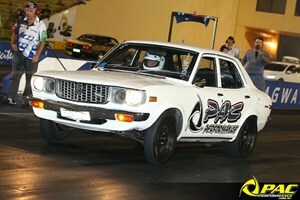 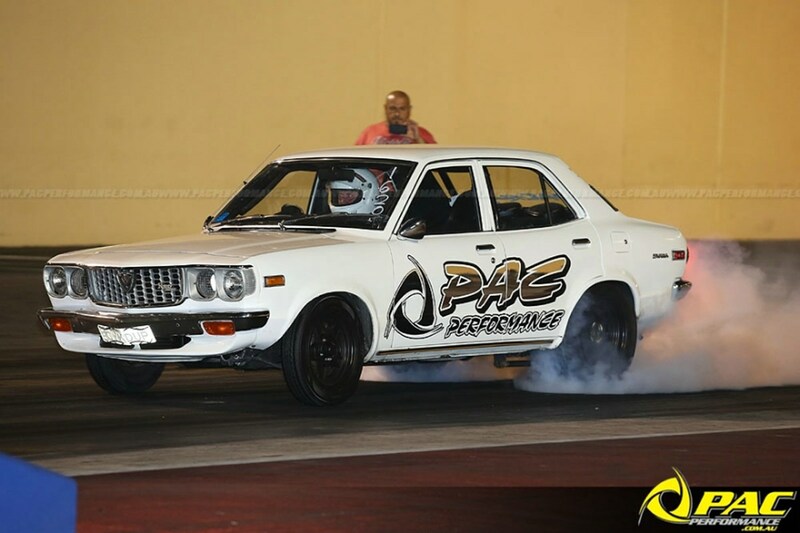 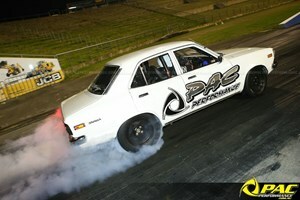 After spending countless hours over the past few years behind the camera delivering the quality drag racing clips on his Fast Performance Videos Facebook page, our good friend Mark Wilkinson finally got to get in on the action himself, racing his recently-rebuilt RX3 for the first time at this week's Wicked Wednesday meet. 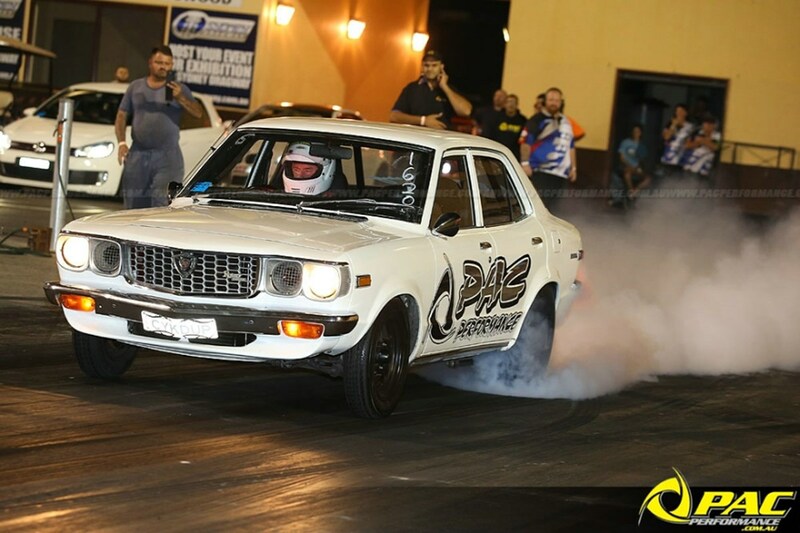 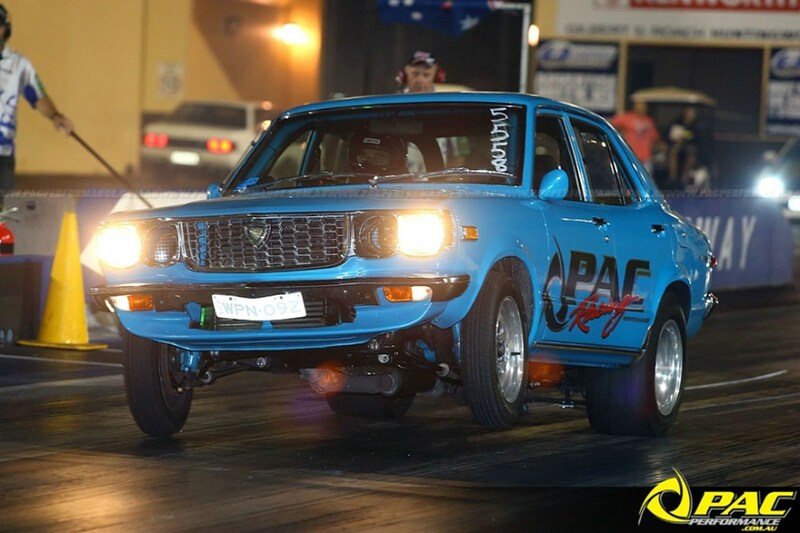 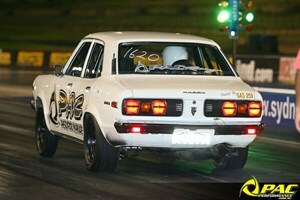 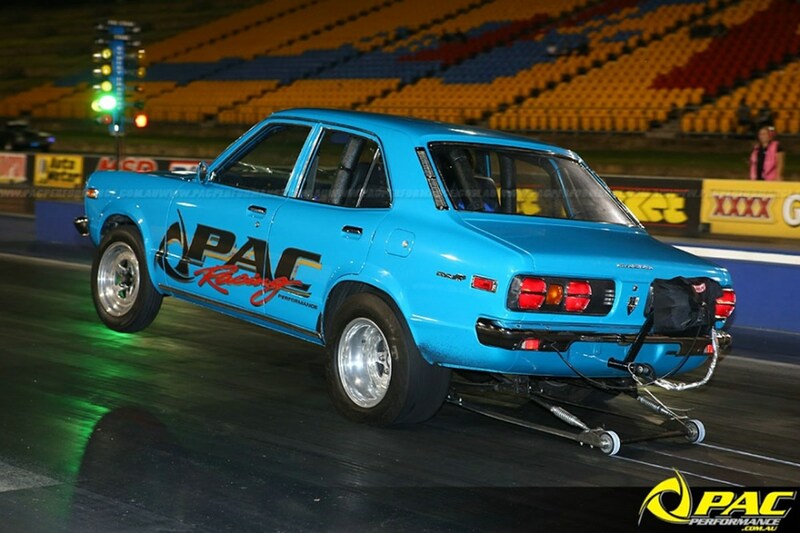 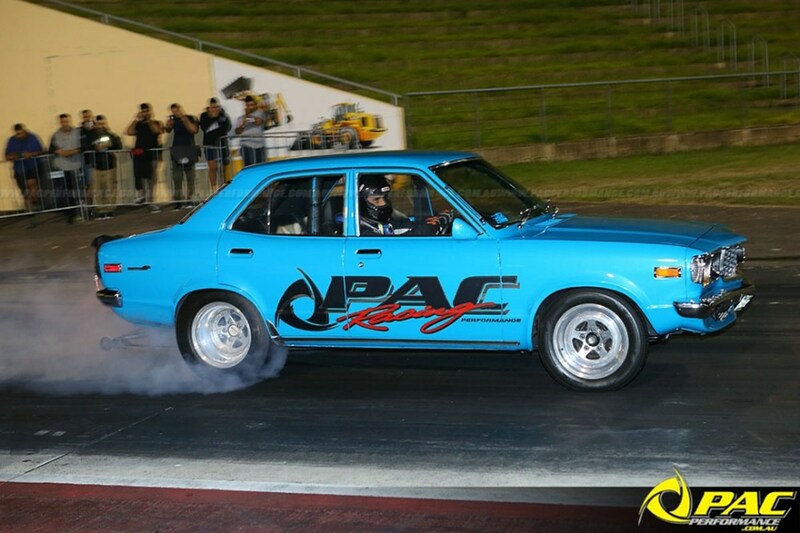 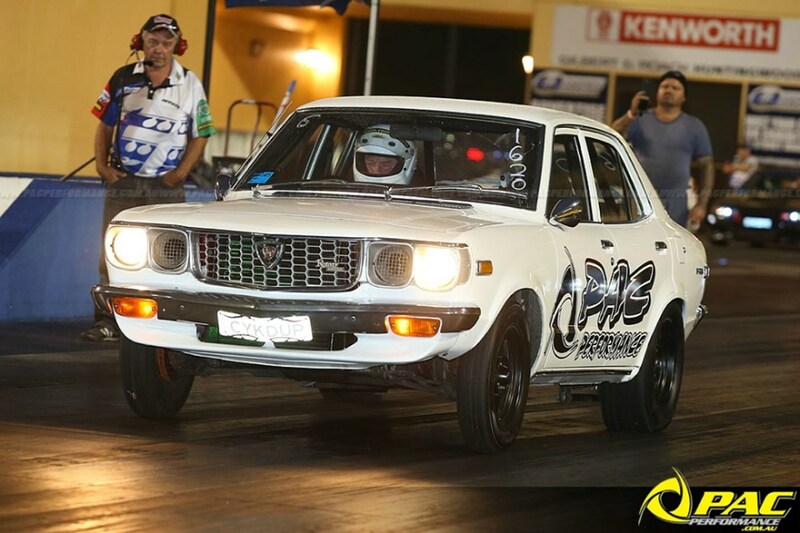 Cruising the car to the track on 235/60 M&H Street Slicks, Mark started the night off strong, dipping straight into the 10s with ease. 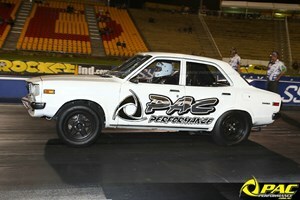 A 10.70@128 to get things going, backed up with a quicker and faster 10.28@131 which would be his best run of the night. 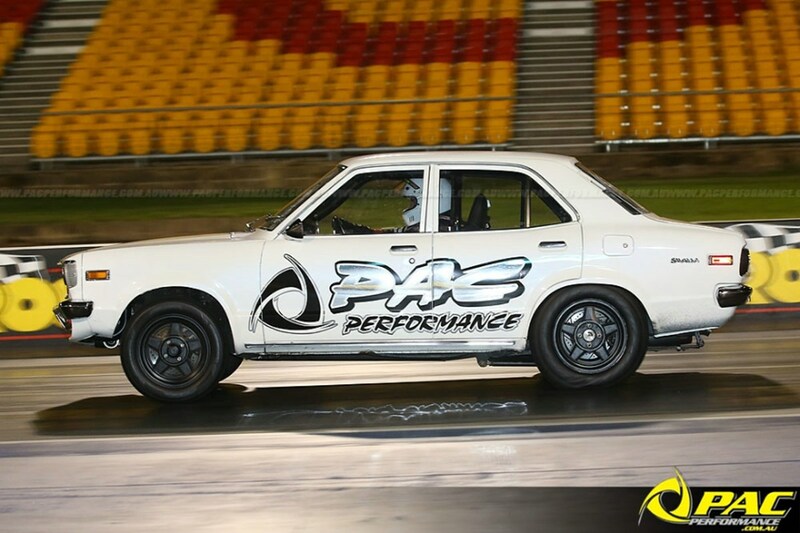 Mark would then go on to run a 10.35@132 and a then a faster 10.33@133 to end the night with all runs completed off the foot-brake. 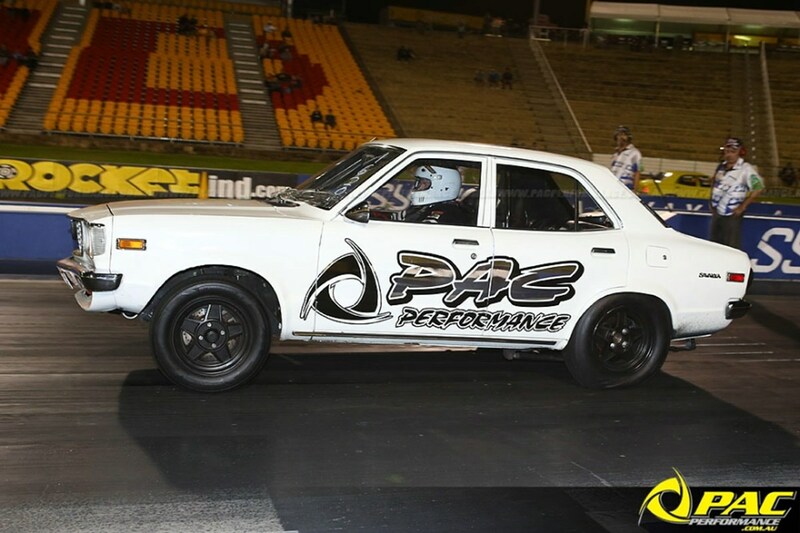 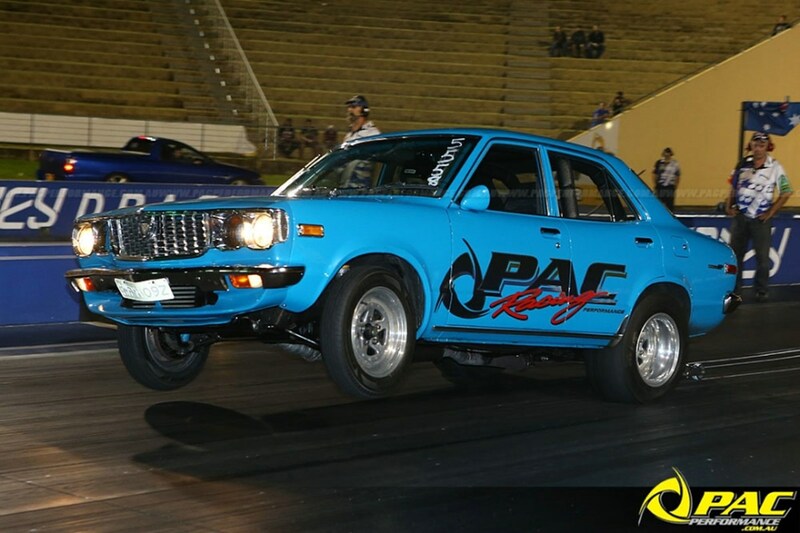 A solid first night out for Mark and one that see's him slip straight into the number eight spot on the #pacstreetkings leader board! 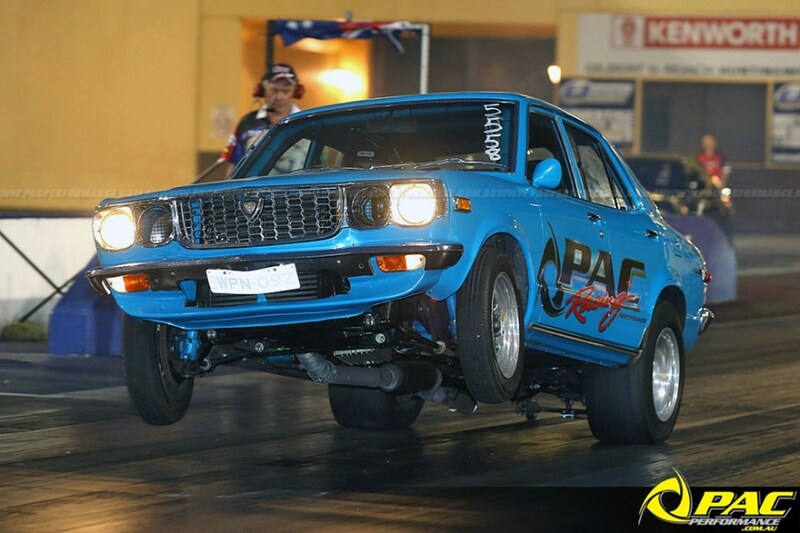 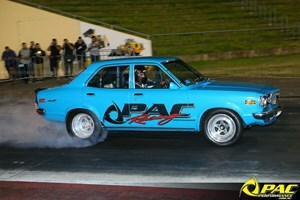 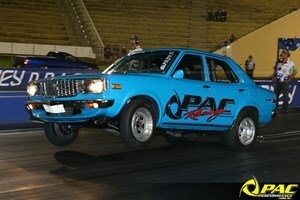 Adam Warwar continued his campaign for drag strip dominance, in the hunt for an 8-second time slip in WPN09Z. 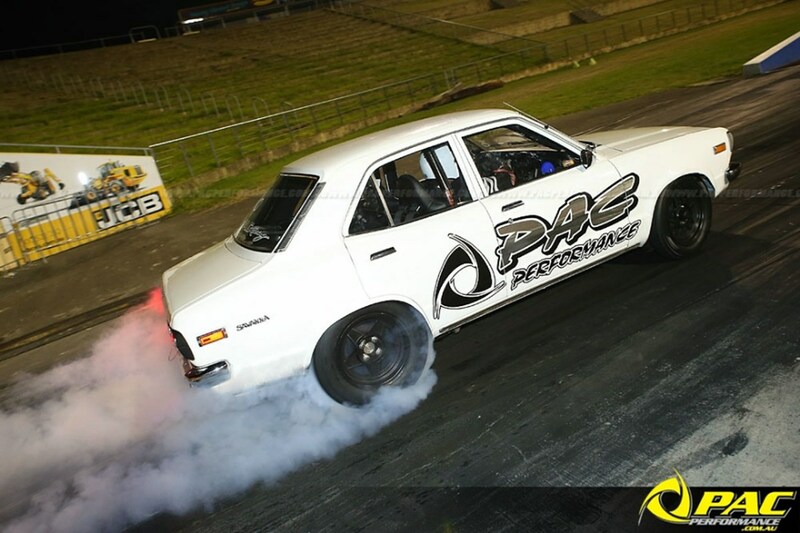 Coming off the back of a 9.24 PB last week, Adam wasted no time in getting back out again for another crack at the title and while he still remains in the number two spot, his efforts were rewarded with some impressive passes and a new PB.